SARL code is ultimately translated to JVM bytecode. You can create Java objects, call their methods transparently from SARL Agents. SARL SDK provides full integration with the Eclipse Java IDE and giving a great user experience with all expected features, such as auto-completion, syntax highlighting and much more. SARL tooling is released under Apache License Version 2.0 giving you flexibility to develop your projects. SARL is develop on top of Xtext and Xbase and inherits great features like extension methods, closures and much more. 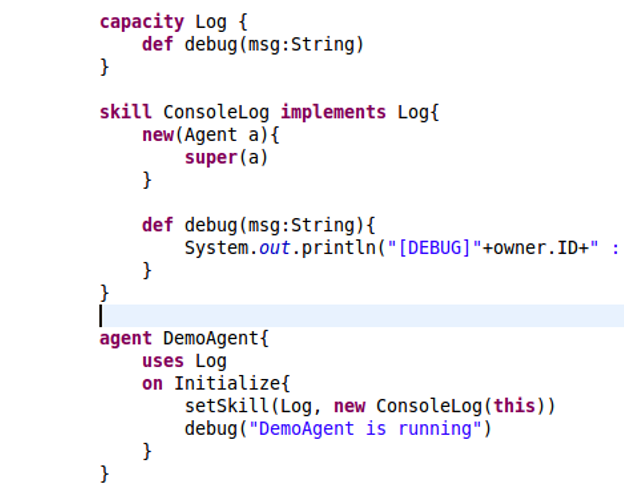 Create agents faster with an intuitive syntax that lets you concentrate on your Multiagent System, not the framework. SARL define reusable components to describe what the agent is able to do using Capacities and Skills. Easily reuse agent capacities and behaviors between agents, modules or entire applications. Profit from uses clause to extend your agent easily. True Holonic Agents. The whole is greater than the sum of its parts. SARL Agents are in fact holons. This lets you create agents composed of other agents possibly providing its parent with new capacities. Yes, capacities can emerge for the members interactions! Fully Distributed MAS. Janus Platform for SARL. 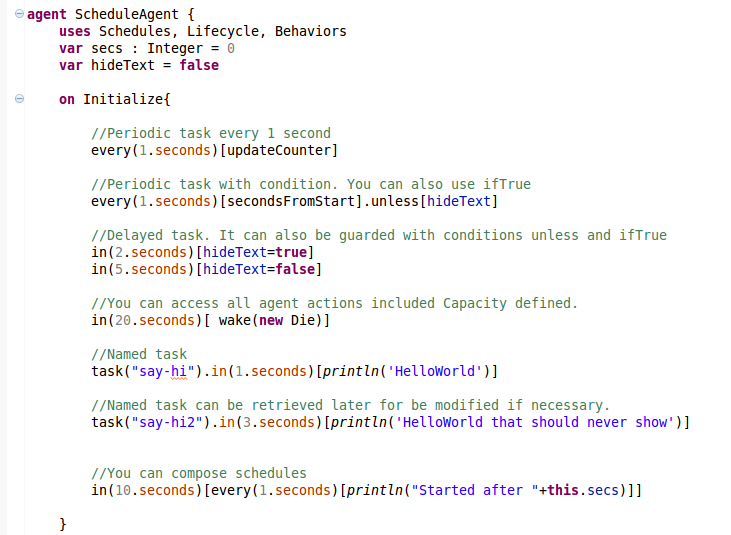 Janus is an open-source multi-agent platform fully implemented in Java 1.8. Janus enables developers to quickly create web, enterprise and desktop multiagent-based applications. It provides a comprehensive set of features to develop, run, display and monitor multiagent-based applications. 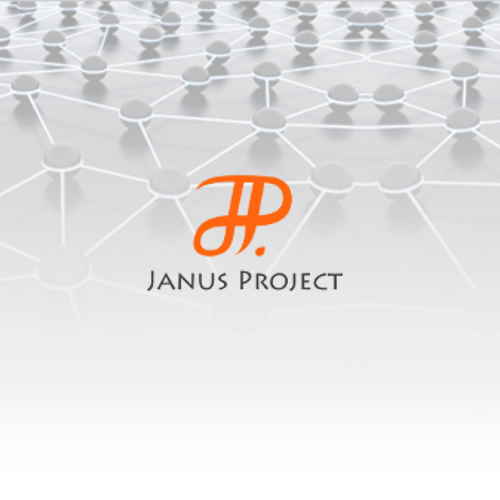 Janus-based applications can be distributed across a network. Janus could be used as an agent-oriented platform, an organizational platform. 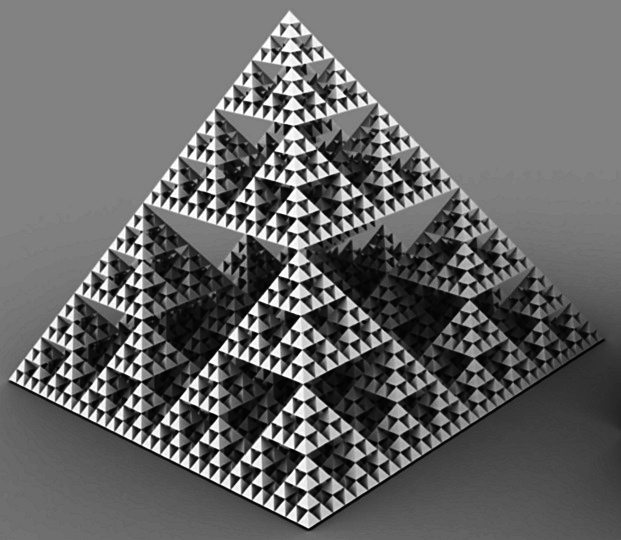 It also natively manages the concept of recursive agents or holons. And Stay tunned... Latest News.